Adelaide City Council (Council) operates a recycling centre in North Adelaide to process green waste to a variety of mulches and compost. The stormwater runoff generated in the storage and processing area contains a number of pollutants that cannot be discharged offsite according to the EPA’s Environmental Protection Policy. Treatment of the stormwater runoff from the processing area to an acceptable quality standard is required. After investigation and determination of run-off qualities and quantity, a stormwater capture and treatment system was implemented. Implementation of the system involved a multiple barrier system to achieve effective removal of organic material and nutrients, nitrogen and ammonia. The systems involves physical screening, settling, followed by biological treatment and lastly foam filtration. The final treated effluent is gravitated to an effluent sump and pumped to storage tanks for either reuse or recycling back to the trickling filter during dry periods. Sludge from the settling tank and foam filters are managed in a sludge drying bed.  The system provides effective control of contaminated water and achieves this through low-energy processing. It is a unique system, as no biological treatment systems like this currently exist for stormwater control. 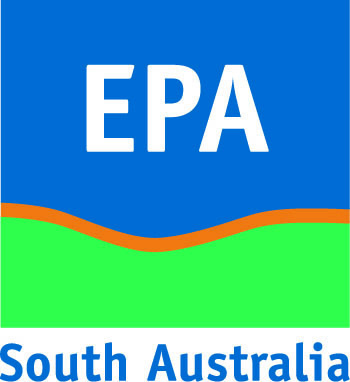 The WPE Project comprises wetlands, aquifer recharge and recovery (ASR), over 40km of pipeline network, and water storage facilities developed by an integrated team of hydrogeologists, engineers, and urban designers to harvest, store, filter and reuse stormwater in Adelaide’s eastern region. With construction complete, the project will provide around 454ML of water per year for irrigating parks, reserves, and future schools during summer and high-demand periods. Stormwater is harvested from Third and Fourth Creeks and treated at one of two treatment sites; the Felixstow Reserve wetlands and biofiltration, and the Hamilton Park Reserve biofiltration and UV disinfection system. Treated water is injected into a fractured rock aquifer for storage and is extracted as required for irrigation of parks and reserves. Four pump stations located across the eastern region of Adelaide are used to pump the treated water around the network and deliver it to the parks and reserves. 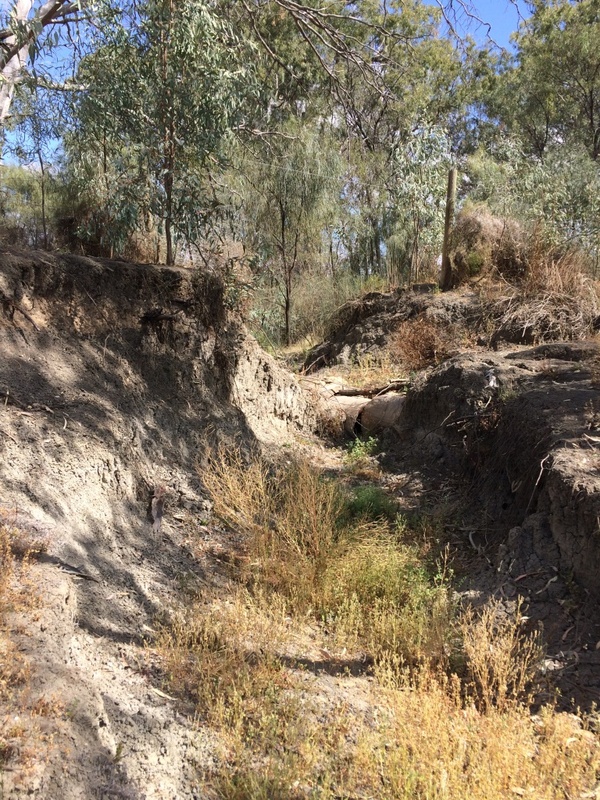 Additional benefits of the project include reduced reliance on the River Murray, reduced urban runoff into St Vincent’s Gulf, a new ecological environment for native animals and the community, and increased water security for South Australia. The project is developing a suite of opportunities to remove or upgrade infrastructure that act as barriers to floodplain inundation and wetland connectivity. Projects will be prioritised by a range of stakeholders using a multi-criteria framework already developed based on environmental benefit, value for money, environmental water delivery efficiency, environmental risks, economic benefit, indigenous and social value, land owner support and ongoing operational requirements. A suite of designs will be developed and for highest priority sites, on-ground works undertaken that improve existing infrastructure to increase efficiency of environmental water delivery in the SA Murray Darling Basin. The project is also developing business cases for larger scale and higher-complexity projects for future strategic investment in SA. This package caters for projects that might otherwise be perceived as too hard but that will bring significant environmental outcomes in an efficient way and that aren’t necessarily the traditional infrastructure construction projects. These options will range from improving infrastructure for environmental outcomes at the whole of floodplain or weir pool reach scale, to projects that investigate the viability of re-snagging the river or the benefit and barriers in establishing a process for private landholders to meet agreed land management practices for environmental benefit. Increasing water restrictions in South Australia indicated a need for greater monitoring and improved management of the State’s precious water resources. The Adelaide Zoo was contacted as a potentially-interested party in these goals and a group of demonstration sites was proposed. The aim of the initial project between Sentek and Zoos SA was to show the benefits of understanding the passage of water throughout the soil profile. 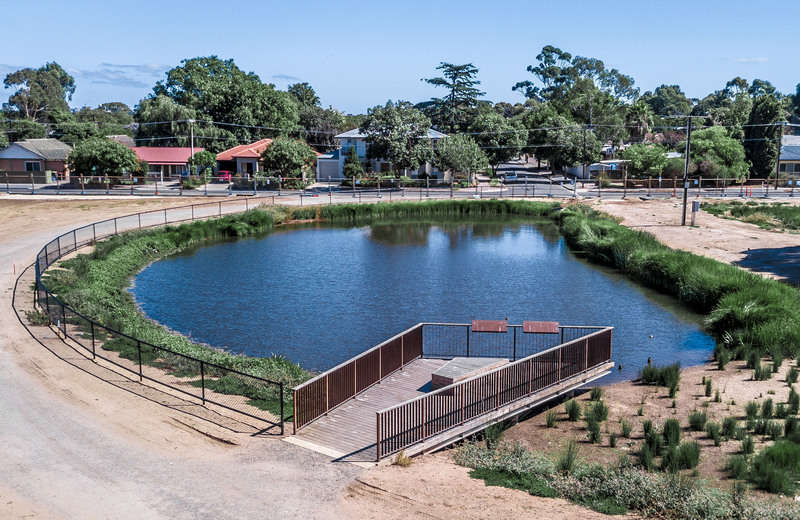 Water savings of between 30% and 50% were achieved in a demonstration site within the Adelaide Zoo in the first year of the project. As a direct result of this demonstration site, the watering principles used here were applied at other unmonitored sites, leading to significant water savings across the whole zoo. With this understanding, it was proposed that irrigation intervention strategies could be better informed and applied to the broader garden areas. The increasing availability of environmental water and the commitment to improve environmental outcomes is fundamentally changing River Murray operations – for the better. Innovative use of environmental water during 2017/18 has been rewarded with multiple ecological benefits to the internationally-recognised Coorong and Lakes Alexandrina and Albert Ramsar Wetland. Actions included a managed draw-down of the Lower Lakes water level which enhanced fringing native vegetation and provided much needed mudflat feeding habitat for international migratory wading birds. 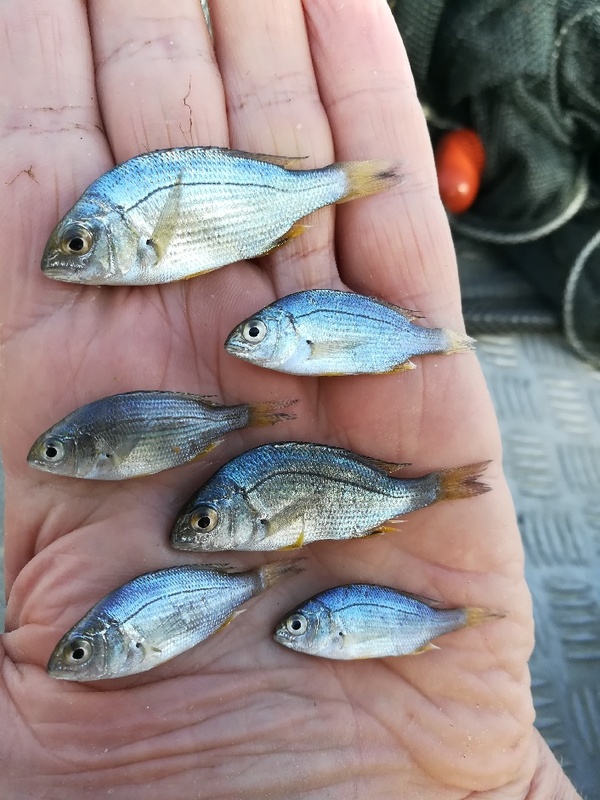 In addition, carefully managed freshwater releases from the barrages during spring stimulated a spawning and recruitment event in the Coorong estuary for the severely degraded black bream population. The rare and primitive pouched lamprey (a native fish common prior to the drought) was also recorded migrating in large numbers as a result of carefully managed winter environmental flows. Environmental water delivery has been highly successful this year due to the strong partnerships and collaboration between the Department for Environment and Water, The Commonwealth Environmental Water Office, The Murray- Darling Basin Authority – through The Living Murray initiative, the South Australian Research and Development Institute (SARDI Aquatic Sciences), SA Water, the commercial fishery, and community and science reference groups.